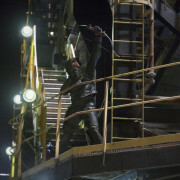 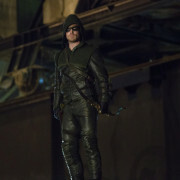 Arrow Episode 3 “Lone Gunmen” – 18 Images With Felicity Smoak, Deadshot & More! 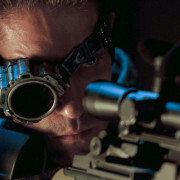 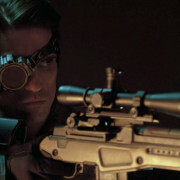 The look of Arrow’s Deadshot has been revealed. 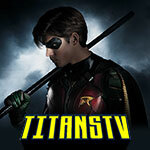 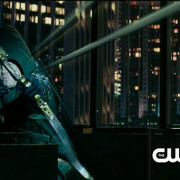 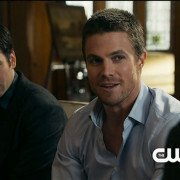 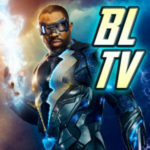 New featurette video promoting Arrow and containing interviews with cast and crew.